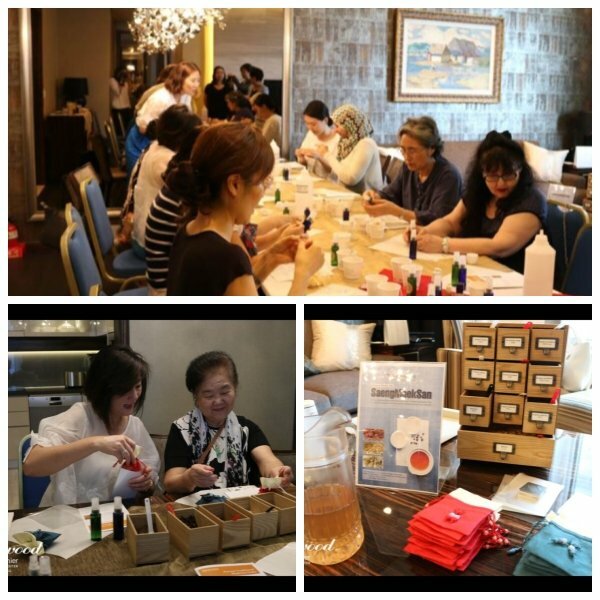 KD hospital facilitate DIY class with In House Guests in Oakwood Coex in order to provide a good chances to introduce Korean Traditional Medicine in June 23, 2015. Various people from Singapore, Egypt, UK including Korean enjoy how make Dried Orange Feel Mist, Green Tea Mist and Air-refreshener. They are all happy and fun and want to have another Korean Traditional class in the near future. Dried Mandarine Mist is good for whitening, elasticity and Grren Tea Mist is good for minimizing pore and soothing skin.